The events in this doc will be familiar to anyone with even a passing interest in cricket. 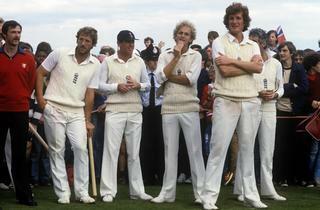 The Ashes series of 1981 remains one of the most bewildering, freakish turnarounds in the history of sport. The challenge for director James Erskine is to offer cricket fans a new take on endlessly repeated material while giving sport-phobics a reason to care. Initially, he does a good job, marshalling expertly selected footage of England captain Ian Botham’s pre-series turmoil and conflating it with events in a divided and riot-ravaged nation struggling with the birth pangs of Thatcherism. Eventually, Erskine flirts with – and wisely pulls back from – suggesting that summer as a time of national regeneration. After all, the riots were a symptom of an alienation that took more than sport to solve. 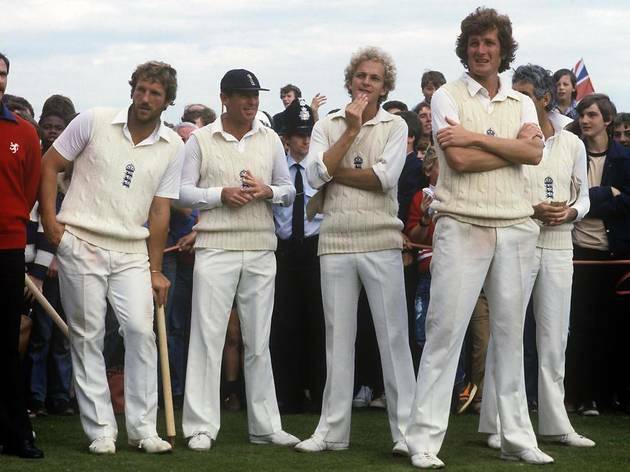 But this leaves the film where it started – celebrating remarkable cricket. A very fine sports documentary, but no more.